Should you be able to identify people or places, or provide any relative information, please contact me by e-mail. Airmen of No. 300 Squadron at Hemswell. #5 No. 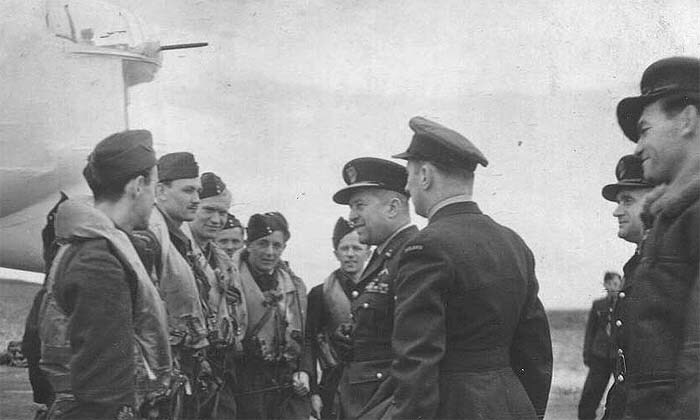 304 Squadron crew during Gen. Izycki's visit. #7 Probably a member of No. 317 Squadron. #8 Stefan Tronczynski (right) and ? Man probably associated with No. 316 Sqdn. 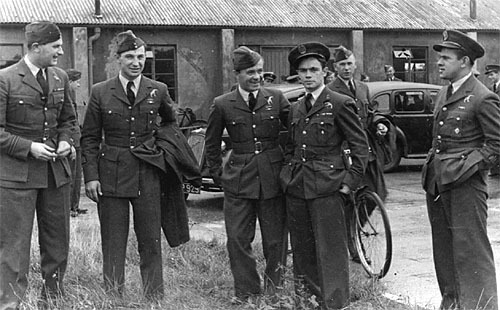 Who are these Polish airmen in France? 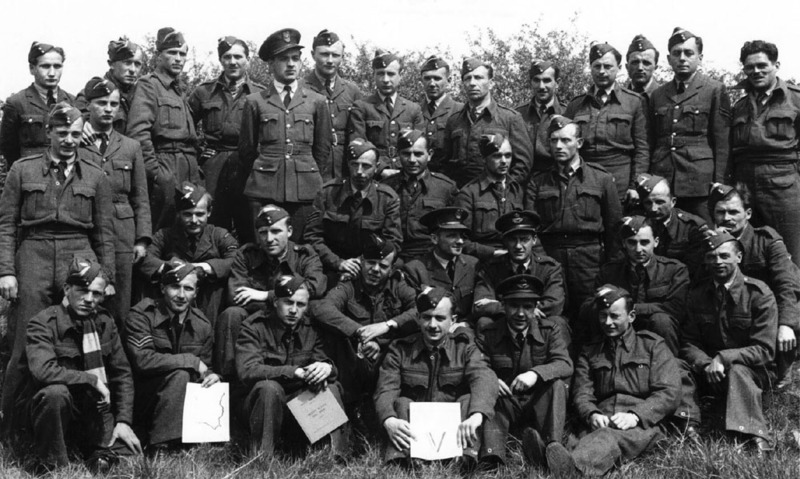 #15 Most of the persons on this early 309 Sqdn photo, are still not identified. #16 Who's being decorated with T. Szymankiewicz on his left? 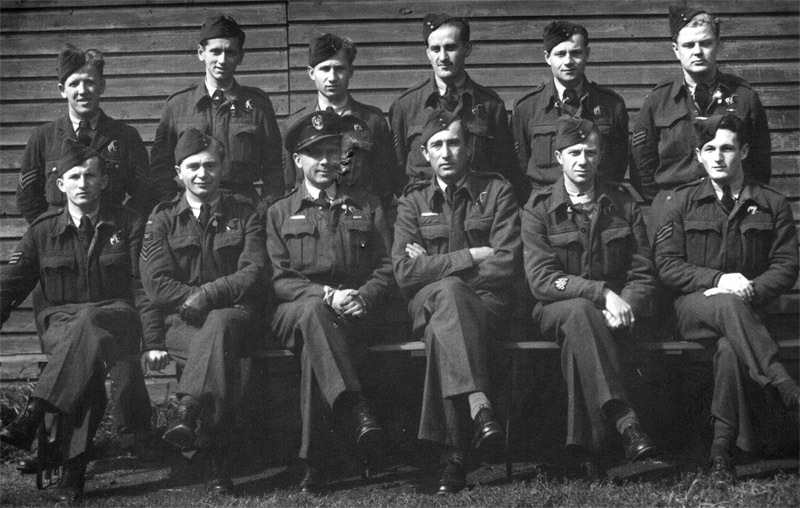 #18 Sitting fourth from left is Leon Kowalczyk, 304 Sqdn pilot. Who is he with on this group photo? #19 Probably No. 304 Squadron. Piotr ? - member of No. 316 Squadron. 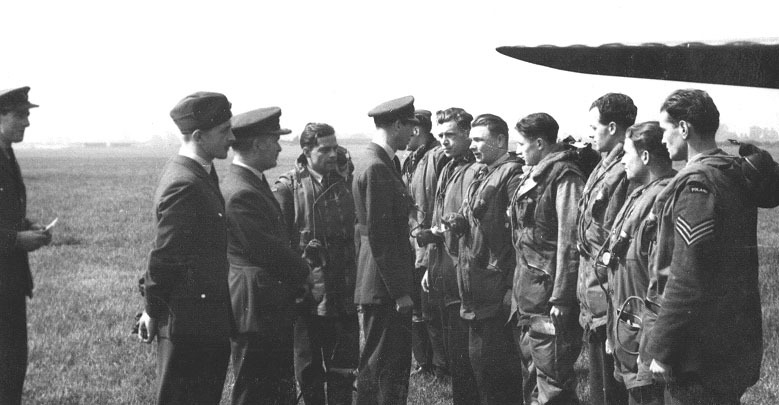 #24 Young Polish pilots after receiveing their wings in 39 SFTS in Canada. 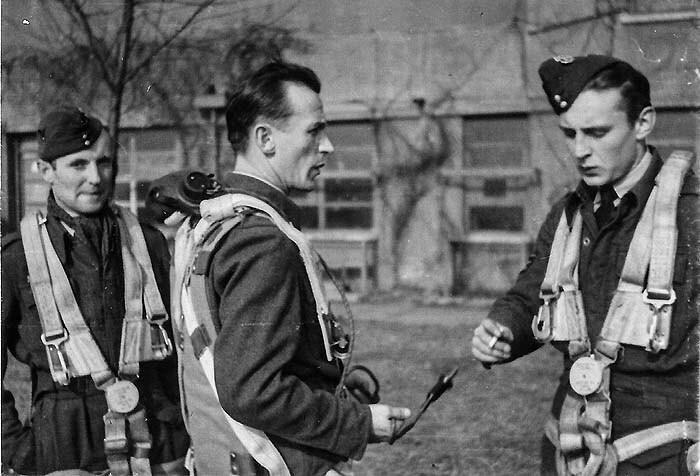 First on left is Zenon Bartkowiak (later 303 sqdn). Far right is Henryk Bieniek (303 and 302). Who are the others? #25 Probaly pilots associated with No. 306 Sqdn. Probaly, Polish aviation school at Huckanll. #28 RAF Hucknall. First on right is Franciszek Detka. Who are the others pilots? #30 Polish seargents. Who, where, when? 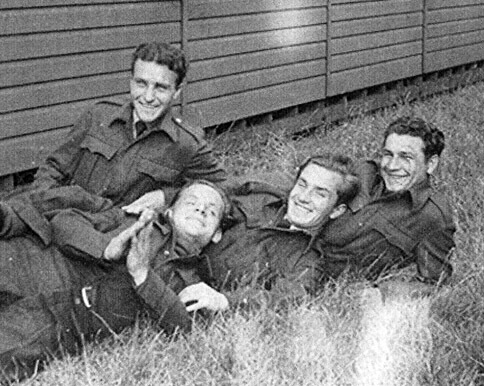 Polish trainees (navigators?) Who? Where? When? 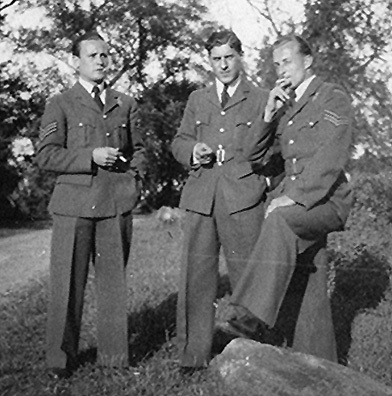 #33 Probably pilots and ground crew of the 307 squadron. 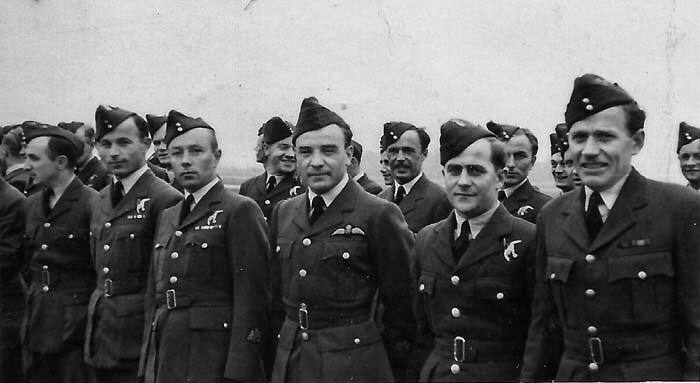 So far the only one recognized among these pilots is Stanislaw Celak, 4th from left middle row. 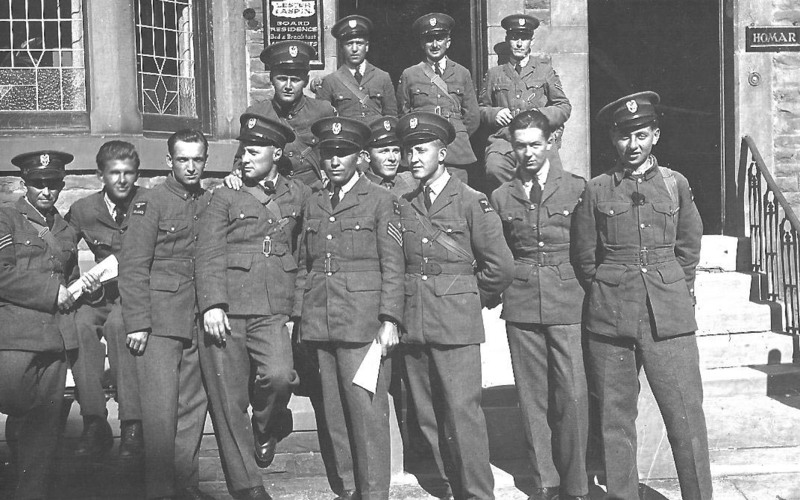 The first Polish airmen to arrive in England, probably December 1939. The 7th from right stands Stanislaw Boczkowski. 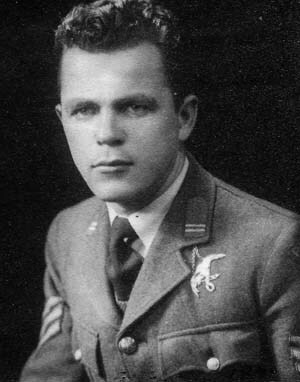 #36 Unidentified Polish airman, first name Teodor. The wedding of Jozef Zawistowski (right of the bride), who are the others? Most likely, all are members of 300 Squadron. #39 Members of No. 300 Squadron, probably in 1942. Right: Jozef Zawistowski. Who are the others? #40 Probably members of No. 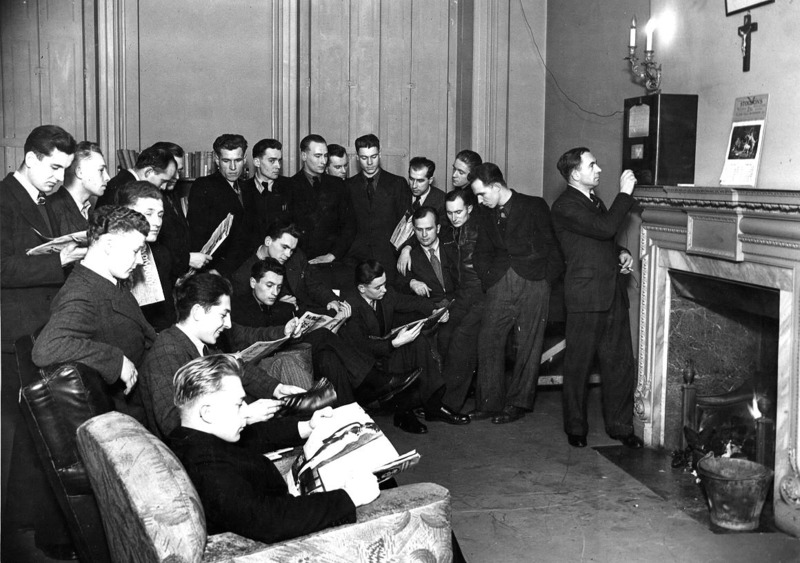 300 Squadron in 1942. Who are they? Probably member of No. 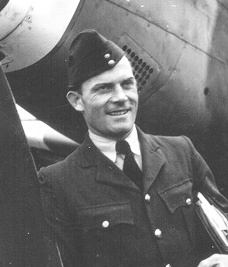 300 Squadron in 1942. Last update: August 11, 2018. #37 - #42 Photographs couretsy of Ann Sinclair. 20 July 2017. On photo #19 Marek Skorwider identified Wladyslaw Miglus (navigator) standing top right corner. 12 August 2016. On photo #18, Lisa Koziolek-Stoof recognized Jerzy Kazimierz Koziolek (center pf the group, with a cigarette in his mouth). 5 June 2015. 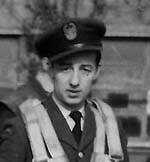 Chris Kropinski found in the 317 Sqdn photo album (Sikorski Museum) photograph #13 on my list, with caption identifying the airmen as F/Lt Konstanty Swierczynski. 8 January 2015. After careful comparison with few available photographs, I am nearly certain that these men below are Stanislaw Belza (?) and Roman Ciach. Also. Thanks to Alexander Gucwa all the men on the grooup photo of 308 Sqdn at Chailey are now positively identify. Finally, Linda Connelly sent photos #32 and 34. 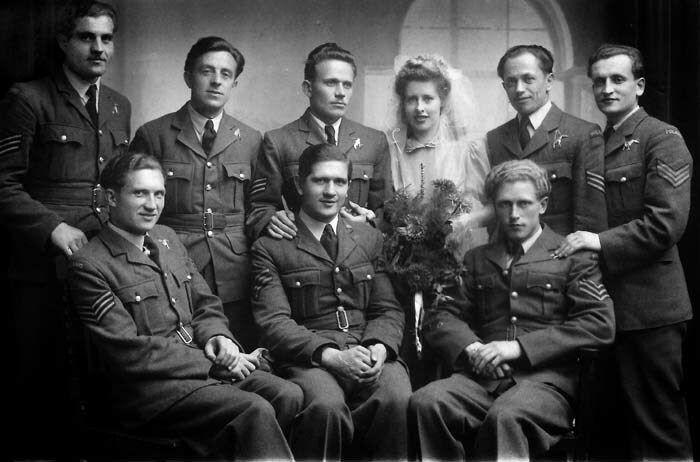 On the latter one she recognized her father Czeslaw Przedpelski (300 Sqdn pilot), stanfind fourth from the left. 16 October 2013. Ann Wareing has recognized her father Czeslaw Kaliszewski who served as an electrician. Fifth from the left in the front row is pilot Leon Kowalczyk. 6 December 2012. Photo # 25: Steve Bieniek recognized his Grandfather F/SGT Henryk Bieniek, far right. 25 July 2012. Thanks to Liz Kowalczyk efforts, airmen at the photo #19 are now identified. Entitled "42 Polish Course" the photo depicts: (top row left to right) Sgt. 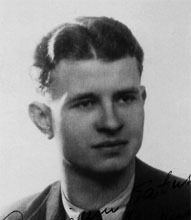 WOP/AG Antoni Stefaniak; Sgt. 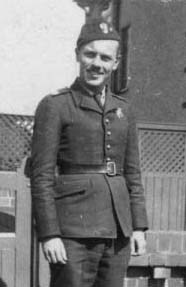 WOP/AG Czeslaw Kozlowski; Sgt. 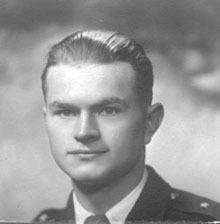 WOP/AG Edward Balawenoer; Sgt. 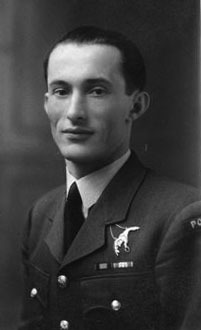 Pilot Karol Pasieka; Sgt. Navig. 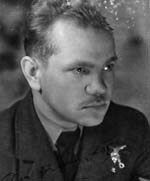 Zygmunt Brzozowski; Sgt. 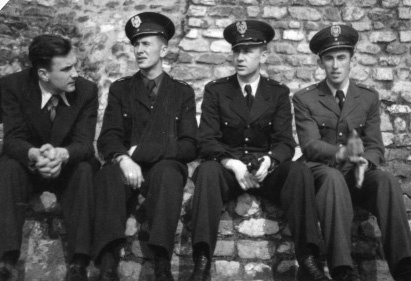 Navig Wladyslaw Miglus; (bottom row left to right) Sgt. WOP/AG Gerard Bartnicki; Sgt. WOP/AG Waclaw Kszczot; P/O Dudkiewicz; P/O Pilot Leon W. Kowalczyk; W/O Pilot Franciszek Kicinski; Sgt. WOP/AG Jan Okon. Information via Polish Institute and Sikorski Museum. 3 May 2012. Picture #15. 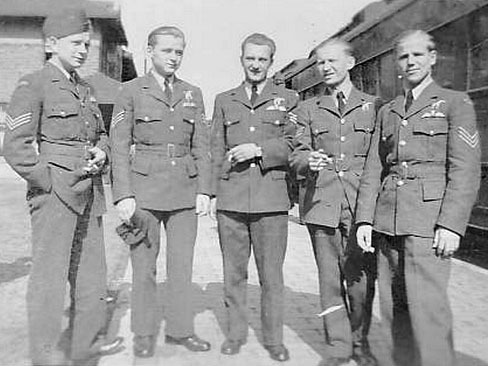 Paul Zdanowski recognized his father Stanisalw (3rd from left), later pilot in 303 Sqdn. 13 June 2011. Krystyna Romme-Miarkowka from Holland, positevly recognized her uncle F/S Jan Mieczyslaw Janowski (704895), pictured left, pilot of No. 300 Squadron. Madeleine Gunnarsson from Sweden, positevely recognized her grandfather Franciszek Szymanski (704046), picture nr. 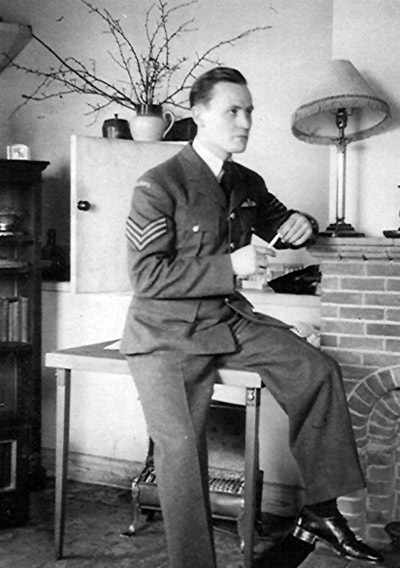 24, a bomb-aimer from the same unit. 1 February 2011. 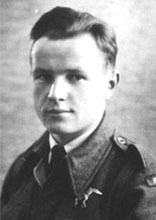 Chris Kropinski positevly recognized F/Lt Wlodzimierz Braun (P0540), pilot of No. 304 Sqdn. 31 March 2006. Krytyna Rawicz recognized her father, Slawomir Rawicz at paf_forquestions , standing at extreme left. The photograph probably depicts Polish students at Hucknall. On #16, the group photo of early 309 Squadron, I could positively identify Sgt Henryk Wojtkiewicz, standing fourth from right. 6 February 2006. 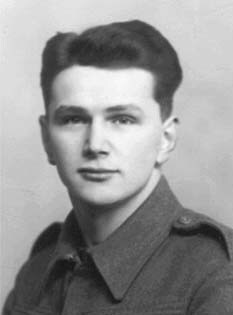 Sgt Zygmunt Gruszczynski positively identified. On the immediate right is thumbnails to a photo of Sgt Stanislaw Laskowski, ferry pilot; Sgt Gruszczynski a visiting Polish sailor, Sgt Nawrocki, Sgt Ostoja-Slonski, Sgt Kowalski , Sgt Dukalski and Sgt Matus, all No. 315 Squadron. From the same unit Alfred Wlodarski. 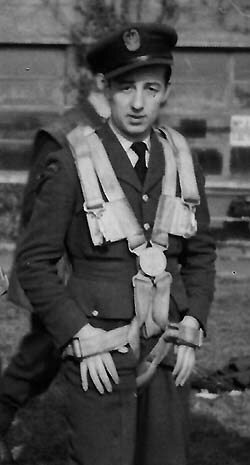 Among 317 Squadron pilots, Tessa Fajks recognized her father Wincenty Fajks. 6 February 2005. Jane Ainsworth recognized her grandfather Wladyslaw Mielczarek who was F/Sgt for 308 Squadron. 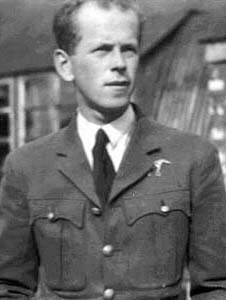 His two brothers also served in Polish squadrons of the RAF. 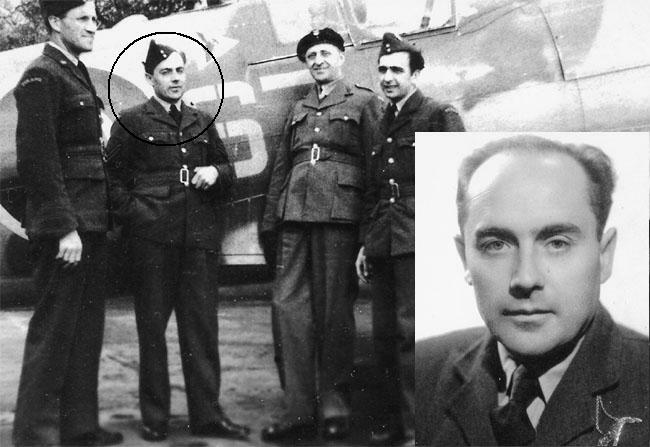 Also, through Sally Ederington, Zugmunt Jelinski (306 Squadron himself) confirmed Stefan Tronczynski being right side pilot standing on the Spitfire wing on picture #11. 10 July. 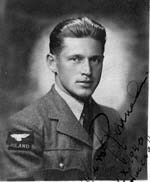 Member of the 316 (Polish) Squadron Zbigniew Sosnowski, who recognized himself. 8 February. 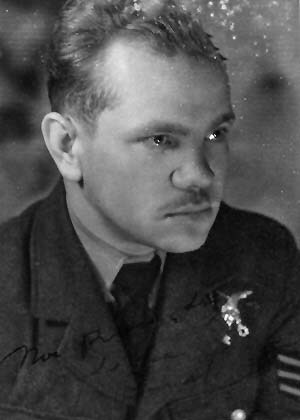 More question-solving info from Wojtek Matusiak: F/O Adam Habela, F/O Leslaw Szczerbinski; both pilots of No. 308 Squadron and both were killed during service. On #10, wearing a stripes scarf is Longin Winski. 14 August 2002. After comparing it with other available pictures, P/O Walenty Krepski (BoB) positively recognized. 17 July 2002. Bernard Lazewski confirmed P/O Wojciech Popiel of No. 317 Squadron. Picture taken on 16 March 1943. 8 May 2002. Wojtek Matusiak confirmed Jerzy Szymankiewicz. 28 April 2002. Danusia Mazurkiewicz recognized her father, F/Lt Jerzy Mazurkiewicz, in photo #5 (308 Squadron on the continent) who is standing 4th from left in the front row. Thanks Danusia. 8 April 2002. 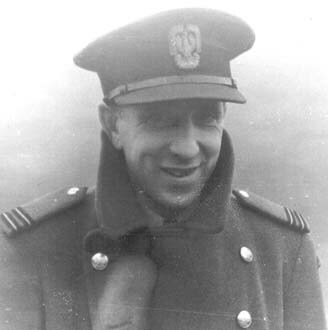 Jozef Krzywonos, Polish signal officer of No. 318 Sqdn, positively recognized F/Lt Stanislaw Kon , F/O Radwanski and F/Lt Galicki. #5 (Always from right) Standing on the a/c: Bronislaw Mach, Jan Kurowski, Leszek Szczerbinski, ?, ?.Sitting are: ?, Waclaw Korwel, ?, Tadeusz Schiele. In front: Stanislaw Bochniak, Jozef Sawoszczyk, Mierzejewski, ?, Waclaw Chojnacki, Soszynski, Witold Lipinski (behind Soszynski and Retinger), Witold Retinger, ?, ?, Jozef Jeka, ?. (Probably on the picture are also Mazurek, Sochacki and Mazurkiewicz. WR); Piotr Syperek; Edwin Malinowski; Wlodzimierz Link; Leszek Szczerbinski; Franciszek Kornicki; Jerzy Zbrozek. #35: the fifth fourth from right is Wincenty Fajks, with Palej (?) to his left. Eighth is Mieczyslaw Matus with Kolczynski (?) to his right. 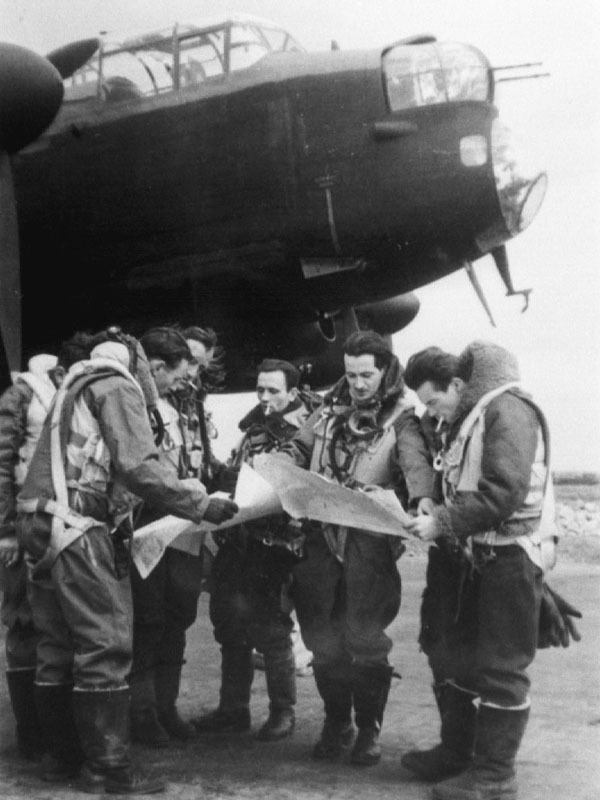 Leaning on a cockpit, second from right is Kazimierz Zielonka.